Please select a size. 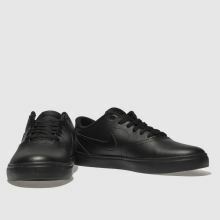 EU 45 - In StockEU 46 - In StockEU 47 ½ - In Stock Please select a size. 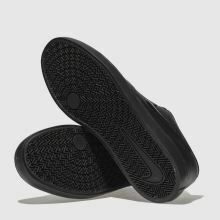 There's no reason skate-style can't be sleek as well and Nike SB solves this problem with their Check Solarsoft profile. 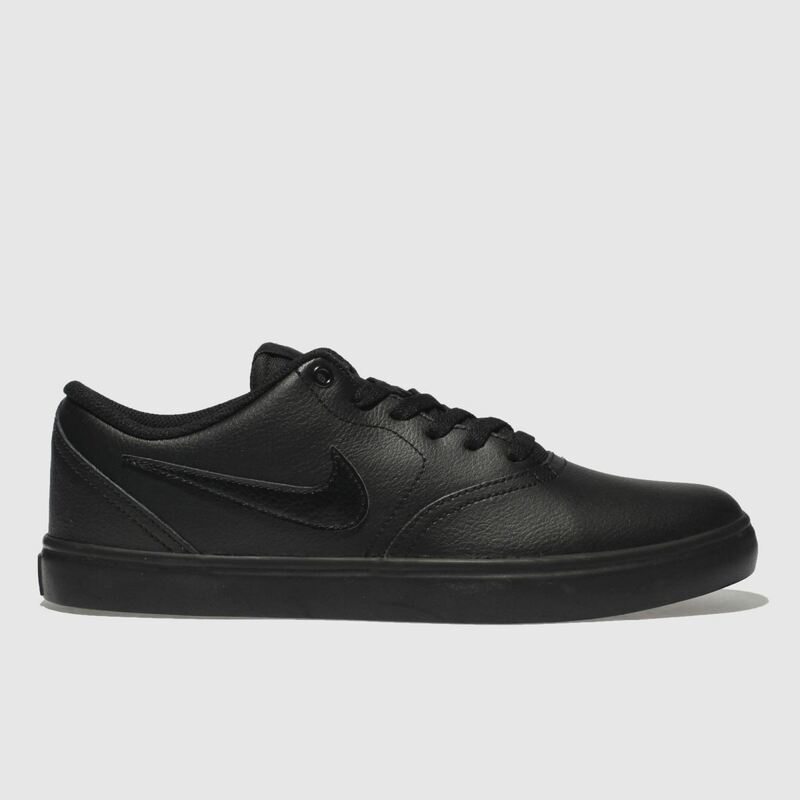 Arriving in a triple black leather upper that is so on-trend right now, this low-profile trainer is complete with Swoosh branding.